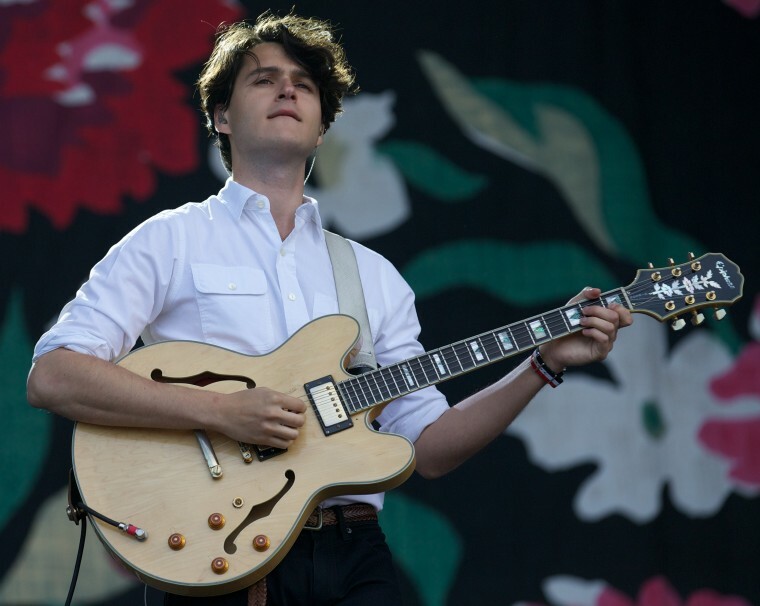 Vampire Weekend is officially back, almost. 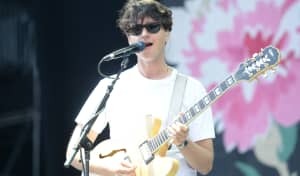 After what has felt like years of vague teasing, Ezra Koenig announced that the band's fourth LP, once titled Mitsubishi Macchiato, is just a few months away. The initials of the album are now FOTB, and it's an 18 song project. "It's a lot of songs but they all belong there," wrote Koenig in an Instagram post. "If you disagree, you can always say it was 6 songs too long & make a lil 12-song playlist version of it." Leading up to its full release, the band plans to release two singles each month, in January, February and March. That'll kick off officially next week. Until then, read Koenig's full note regarding the album's creation below.